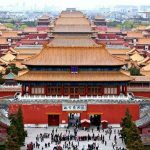 19 Interesting Facts About Florence | OhFact! 1. 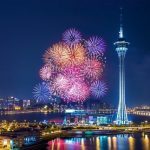 World’s Most Beautiful City! 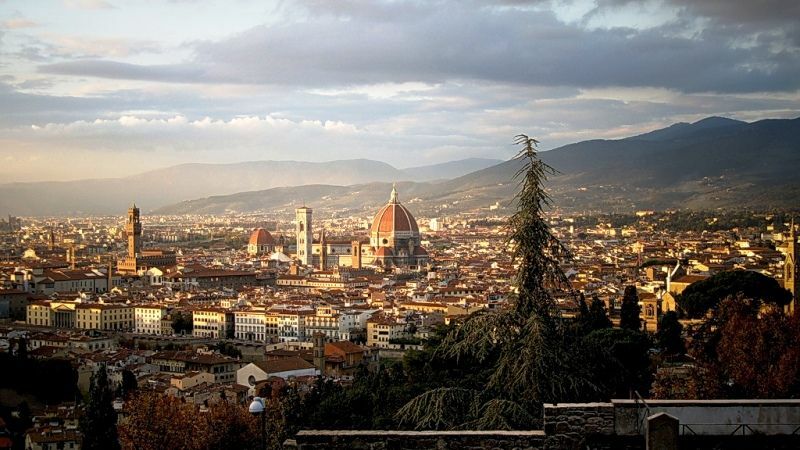 Offering a sense of architectural history with its gothic style Basilica di Santa Maria del Fiore and the Uffizi Gallery, Forbes had listed Florence as the world’s most beautiful cities in 2010. Under the reign of the Medici family, Florence was a center for European trade and was among the wealthiest cities of that era. Lorenzo De’ Medici was a great admirer of art and music who commissioned work to Michelangelo and Leonardo da Vinci. Even singers like Alexander Agricola, Johannes Ghiselin, and Heinrich Isaac were brought to Florence, and this marked the transition from the medieval period to a contemporary world. Florence is home to the world’s greatest painters, sculptors, poets, architects, and other intellectual minds like Leone Battista Alberti (polymath), Dante Alighieri (poet), Filippo Brunelleschi (architect), Giotto di Bondone (14th century painter), Michelangelo Buonarroti (sculptor), and the list goes on. 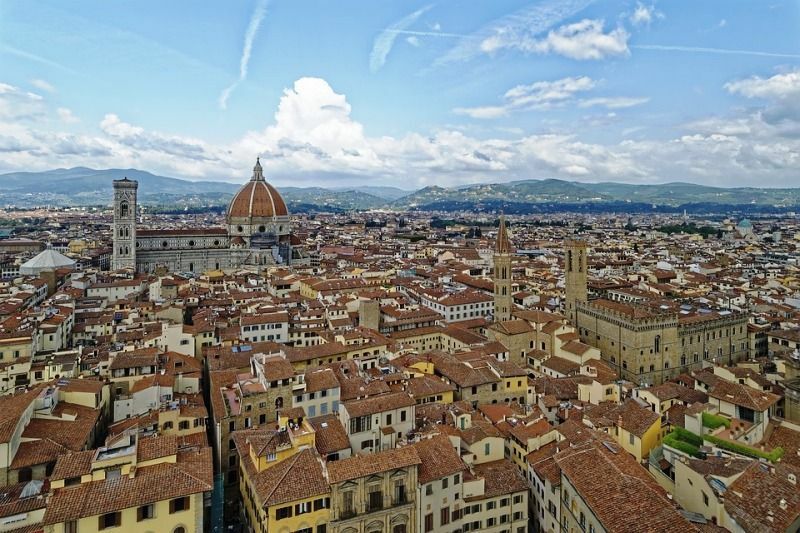 Florence is not only home to great artists, painters, and sculptors but is also the birthplace of the mother of modern nursing, Florence Nightingale. Although she was born into an upper-class British family; she was named after the town in which she was born. Florence Nightingale was the only female to be honored with the ‘Order of Merit,’ the highest honor given to a British person after her contribution to the field of nursing. 6. First City With Paved Streets! 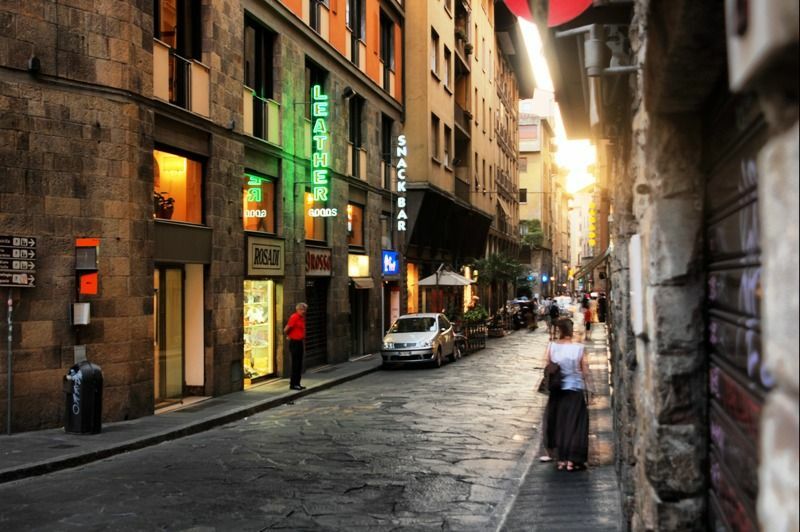 In 1339, Florence became the first European city to pave all its streets and roads, and the city is easy to walk, which allows tourists to take in the beauty by foot. People of Florence have their dialect called Florentine; which, in turn, gave birth to the Italian language. One of the famous authors, Dante, is responsible for creating the basic standards of this language; which later came to be known as the Italian language. The whole country speaks this language now. In 1865, Florence became the capital of Italy, for being the birthplace of the Italian Renaissance, and revolutionary art and architecture. 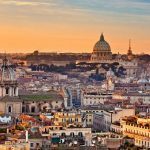 However, with the passage of time, Rome became more popular, and just after six years, in 1871, Rome became the new capital of Italy. 9. Too Beautiful To Destroy! The story of Pinocchio has its roots in Florence. The story revolves around a wooden boy whose nose grows bigger and bigger as it lies. The author of Le Avventure di Pinnochio, Carlo Lorenzini (pen-name Collodi) was a Florentine by birth. In 1565, it was Bernardo Buontalenti who made first frozen dessert, later came to be known as Italian Gelato. It was presented in Caterina Dei Medici’s court where it had received loads of appreciation. Italian Gelato is famous worldwide now. Bartolomeo Cristofori was not a Florentine, but he lived in Florence. In 1688, Bartolomeo was hired to take care of musical instruments of Prince Ferdinando de Medici. During that time Cristofori invented Pianoforte in Florence which later came to be known as Piano. 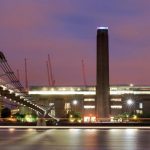 An unusual psychological disorder called Stendhal Syndrome, also known as Florence Syndrome, is triggered when a person perceives artwork to be very beautiful. He may start experiencing symptoms like rapid heartbeat, dizziness or even fainting. It was named after the French author Henri-Marie Beyle (penname ‘Stendhal’) because when he visited Florence’s Santa Croce Cathedral and witnessed Giotto’s famous ceiling, he became very emotional and couldn’t hide his ecstasy. 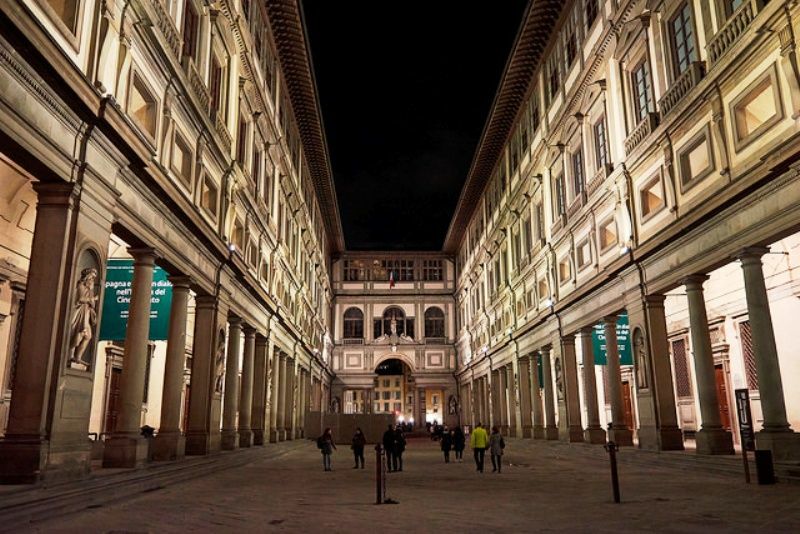 After Stendhal, there were more than 100 cases of people experiencing the same after visiting the Uffizi Gallery. 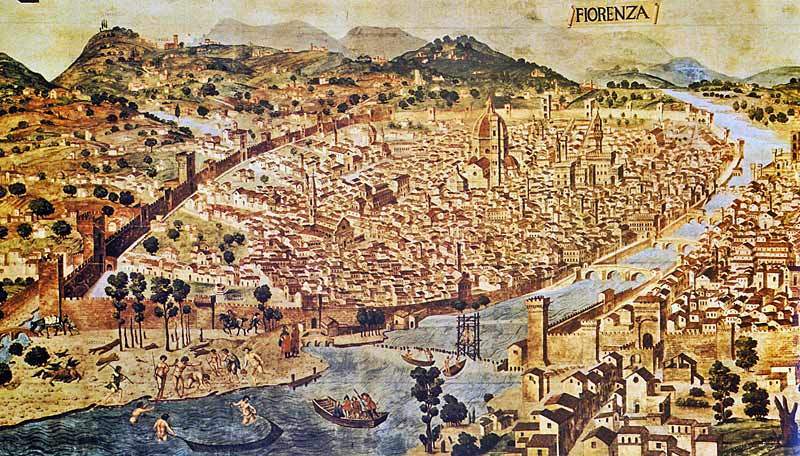 During the Renaissance Era, Florence city was flourishing with new residents. 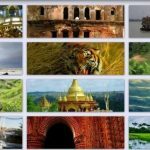 Therefore, it was divided into four quarters namely San Spirito, San Croce, San Maria Novella, and San Giovanni. These quarters were further divided into four gonfalons which served as central administrative units, and every citizen belonged to one of these. 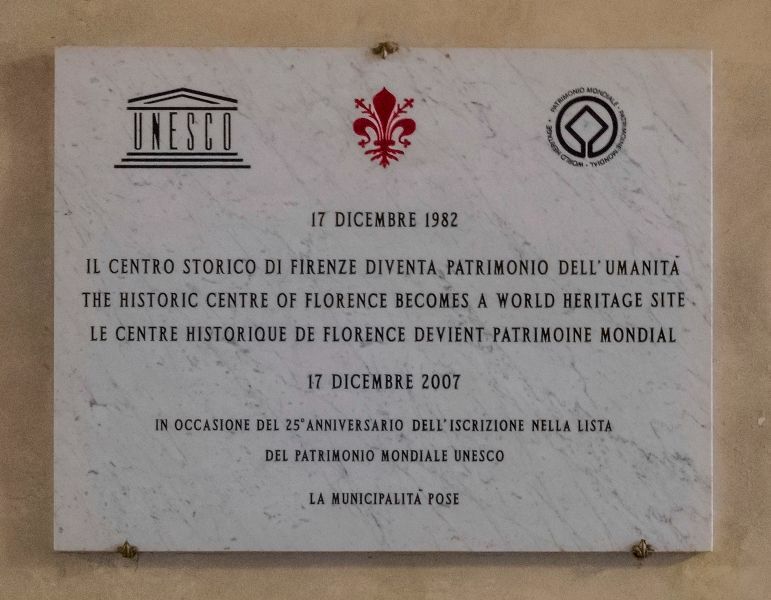 The Historic Centre of Florence which is Quarter-1 was declared as the World Heritage site by UNESCO in 1982. Galileo Galilei was one of the most important intellectual minds of the world who made significant contributions in the fields of astronomy, physics, engineering, and mathematics. During the transfer of his remains, Anton Francesco Gori snapped off Galileo’s middle finger as a souvenir, but as time passed, it found its way to Galileo’s Museum. Now, It is showcased along with Galileo’s index finger, thumb, and teeth. 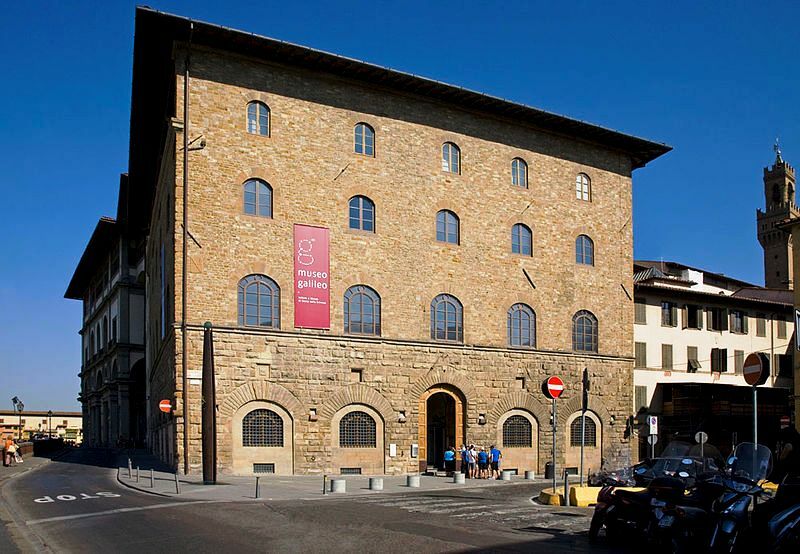 Under the basement of the 13th-century Palazzo Spini Feroni, hides a jewel known as Musea Salvatore Ferragamo, also known as the Salvatore Ferragamo Museum. 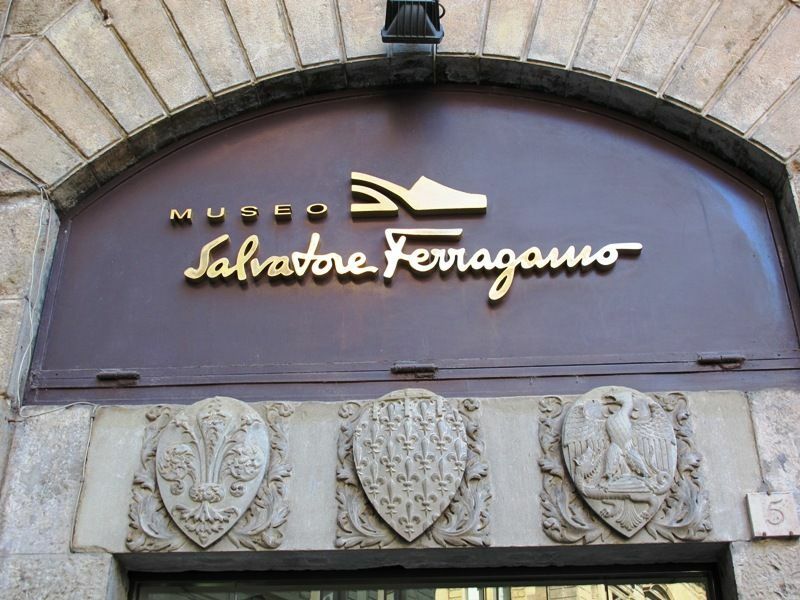 The museum is the same place where the famous shoe designer, Salvatore Ferragamo, first set up a shop back in 1927. 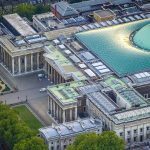 It was opened again in 1995 by the Ferragamo Family and more than 10,000 shows have been run; displaying the history of different shoe designs. 17. 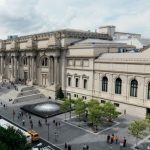 World’s Largest Renaissance Art Collection Gallery! Tuscan and Florentine wines are known for their fantastic tastes world over. Wine producing areas in Florence have the ideal environment; like the most famous “Chianti.” Florence allows you to visit a “Cantina” (Wine cellar) to enjoy a delightful wine tasting or winery tour inside an “Enoteca” (Wine bar).